Botanical Name of Wild Strawberry: Fragaria vesca. Other Common Names: Wood strawberry, alpine strawberry, English strawberry, fresa (Spanish), villijarðarber (Icelandic), Walderdbeere (German), fraises des bois (French), smultron (Swedish), Skovjordbær (Danish), markjordbær (Norwegian), ahomansikka (Finnish). Habitat: The plant grows wild in areas with cool, temperate climate in Europe, North Asia, Australia and North America. Description: Wild strawberry is a perennial, 5-20 cm high plant with short rhizome and long runners (stolons) that grow on the soil surface and turn into roots to form new plants. The plants have light-green trifoliate leaves with toothed margins that have silky hairs on the underside. The small white flowers sit on thin stalks, followed by small, red and aromatic fruits. The plant is in bloom from April to May and the seeds ripen from June to July. The seeds are mostly dispersed by birds. The fruits of wild strawberries are actually accessories, or false fruits which are in part developed from the swollen top of the flower stalks. The tiny achenes embedded in the surface are the true fruits. Plant Parts Used: All parts of the plant have been used in herbal medicine. The young leaves are collected during the flowering period and can be dried for later use. The roots are harvested in the fall and the fruits are plucked when they are ripe. The fruits are usually eaten fresh. 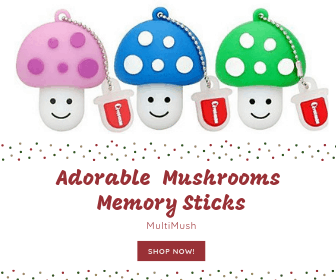 Active Ingredients and Substances: The leaves and roots contain tannins (argimonin and pedunculagin), vitamin C, traces of oil, proanthocyanins, flavonoids (quercetin and rutin), phenolic acids (salicylic acid, coffee acid, and chlorogenic acid), and others. The fruits also contain salicylic acid, invert sugar (a mixture of glucose and fructose), vitamins A and B, and anthocyanin (fragarine). Ever since ancient times, all parts of wild straw berry have been used as herbal medicine. The leaves and roots have been used in herbal teas to improve bile and liver function, to treat inflammation of the bowel, and the berries have been used as a diuretic and an herbal remedy for gout. Carl Linnaeus (1707-1778), a Swedish botanist, physician, and zoologist, believed that the berries could dissolve tartar and that they were the best medicine for kidney gravel and stones and gout. Linnaeus stated that he cured himself of gout through the use of wild strawberries, which he took in large quantities every year. Sebastian Kneipp (1821-1897), a German naturopath and priest, recommended wild strawberry tea as a remedy for summer colds, and the daily consumption of the fresh berries as a preventive measure for kidney gravel and kidney stones, as well as for ailments related to the liver. Wild strawberry infused water was used traditionally for bad throat and bumps and sores in the mouth. In the 17th century, it was apparently common to treat slow-healing wounds with strawberry juice mixed with salt. In the past, the herb was regarded as an excellent remedy against chilblains, by washing the hands frequently with the crushed berries. Using the berries as herbal medicine is not especially common today, but the berries are often used in conjunction with other medicinal herbs in so-called blood-purifying teas. In addition, the berries have been used as an herbal remedy for gout, arthritis, throat inflammation and kidney disease. They are also thought to improve digestion and act as a general tonic. The berries have also been used cosmetically in skin care creams to restore and strengthen the skin, reduce wrinkles, bleach freckles and relieve sunburns. The juice of the fruits has been used as a natural treatment for chilblains, and fresh strawberries have been used to remove tartar and discoloration on the teeth. Since the fruits are rich in iron and potassium, they can be a good addition to the diet of those suffering from anemia. The young leaves can be eaten, either raw or cooked. The fresh or dried leaves can be used to make a tea that tastes delicious and is suitable for children. The leaves of wild strawberries are mildly astringent (contracting), diuretic and are considered to have blood-purifying properties. An herbal tea made from the leaves has been used internally to relief diarrhea, gastroenteritis, ailments of the urinary tract and hemorrhoids. The tea has also been used as a gargle to relief bad throat, gum inflammation and mouth ulcers (canker sores), and externally to treat minor burns, cuts and scrapes. 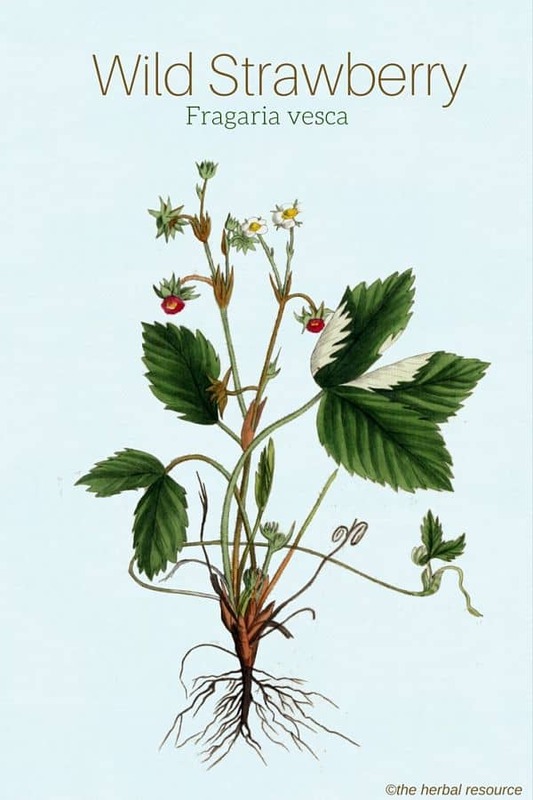 The astringent effect of the wild strawberry leaves is due to the content of tannins. To make a tea: One teaspoon of the dried wild strawberry leaves (2-3 teaspoons of fresh leaves) added to 2-3 dl of boiling water and soak for 10-15 minutes before straining. 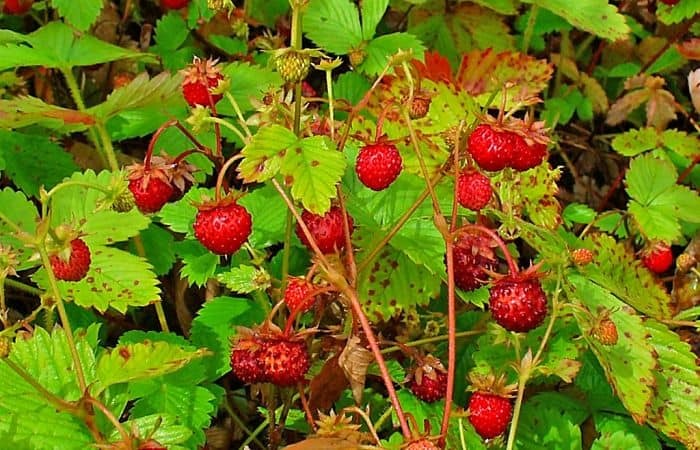 It has been speculated that garden strawberry (Fragaria ananassa) does not possess the medicinal properties of wild strawberries, but some herbalists say that these two related species have the same health benefits and can be used interchangeably. No adverse drug reactions or side effects have been reported with the use of wild strawberry in moderated dosages. Wild strawberries leaves may affect the uterus and therefore should be avoided by pregnant women. The herb can cause allergic reactions in some people.